van Liere, R (Ed.). (1997). 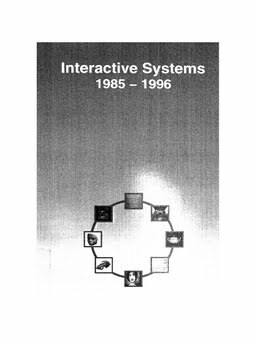 Interactive systems 1985-1996 : [compilation of papers by members of the Department of interactive systems at the Centre for Mathematics and Computer Science in Amsterdam]. (R van Liere, Ed.). CWI.